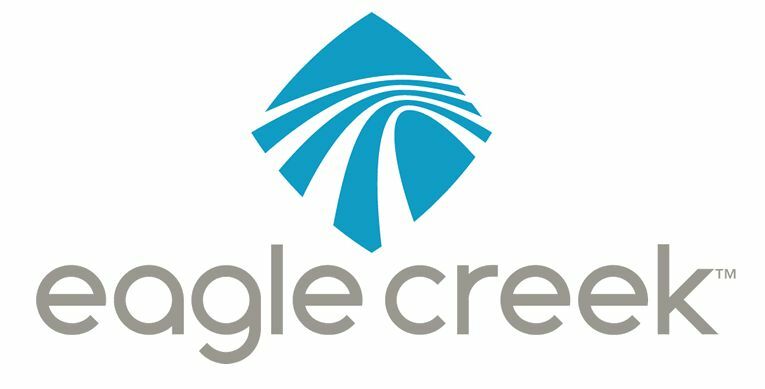 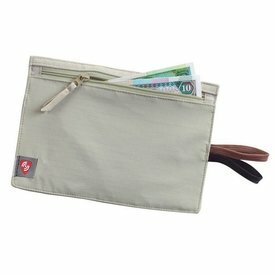 A discrete under-clothing solution designed to keep cash and cards out of sight. 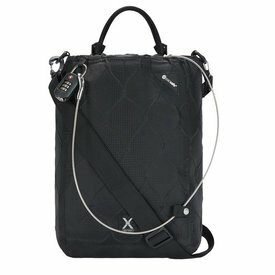 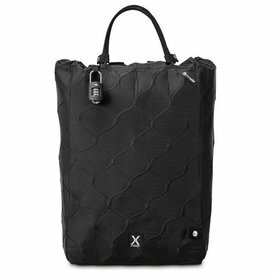 The soft brushed lining and 360 eXomesh locking system of the Travelsafe 12L portable safe protect your gear around the lock. 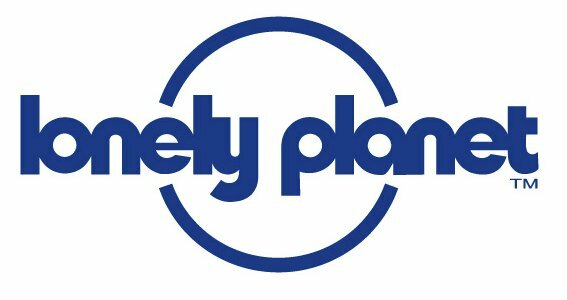 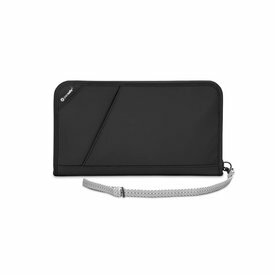 Smart and secure, the RFIDsafe V200 travel organizer keeps all your cards, travel documents and passport with you on your adventure. 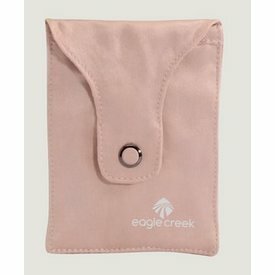 Discreet, as it is soft and secure. 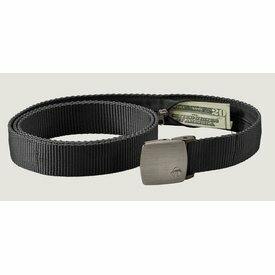 The RFID Money Belt is a simple money belt design with technical fabrics to provide security and digital credit card protection while traveling. 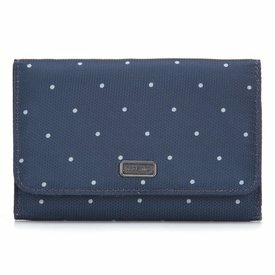 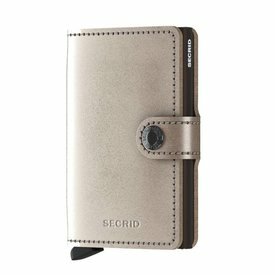 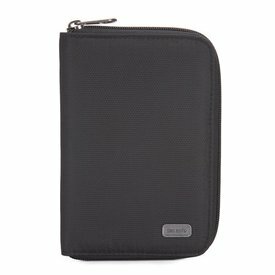 If you’re looking for a slim, lightweight version of a traditional wallet that can be easily concealed, and blocks RFID signals, this hidden travel wallet is a great option. 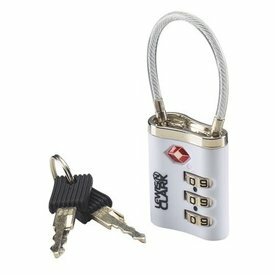 This cable lock is small enough to tuck into your pocket and flexible enough to go through tough-to-lock spaces. 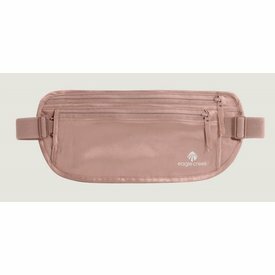 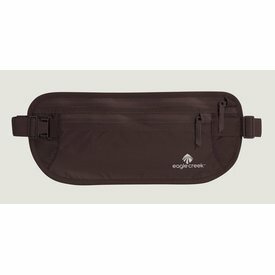 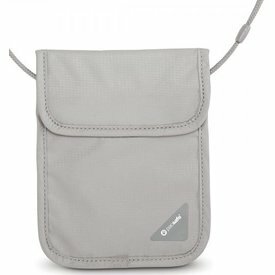 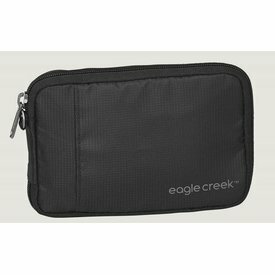 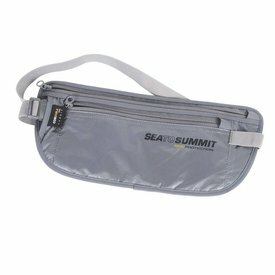 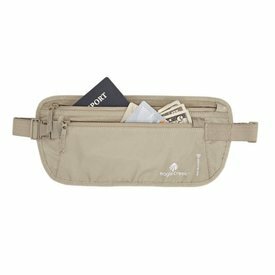 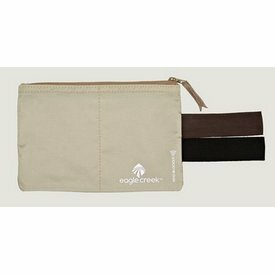 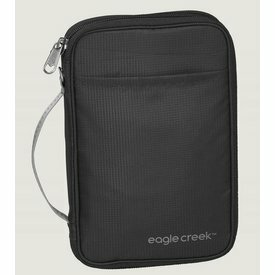 Keep important personal identification and travel documents out of sight in this waist-worn, under-clothing money belt. 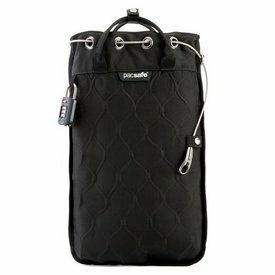 Securely store and lock up your items with the Travelsafe X25 portable safe and pack insert. 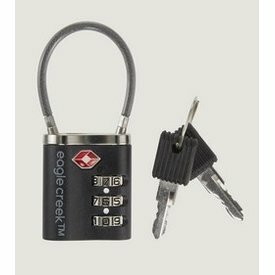 Not sure whether you want to use a combination or key for your luggage lock? 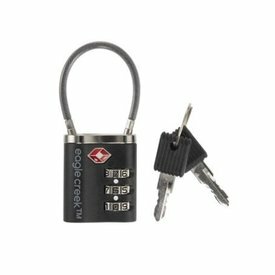 With this cable lock, you won't have to choose! 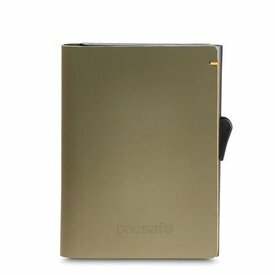 The Prosafe 1000 makes air travel angst a thing of the past. 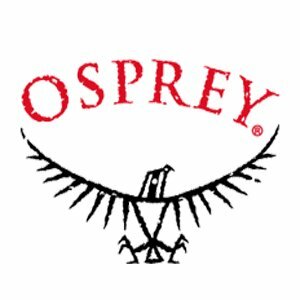 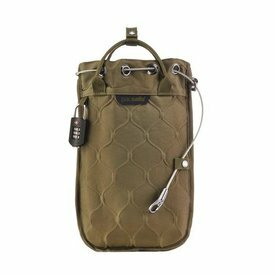 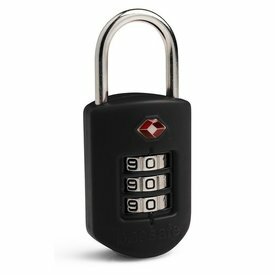 Our Travel Sentry accepted locks mean TSA (US) agents and HRSC (UK) officers can open and relock your bag using codes and secured tools. 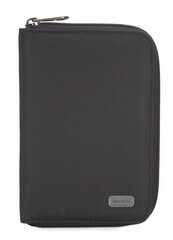 The RFID Blocker Hidden Pocket uses technology to block your personal information from being stolen by an RFID reader.